If its time to sell your florist, here's how! Using flowers as markers of occasions and expressions of feelings has been around for hundreds of years. Flowers have held our attention for a long time and, even though the industry is changing, our love for flowers is not. As with many other businesses, florists are having to up the online component of their businesses in order to remain relevant. Before selling, you will need to put some time into your own business’s online presence if you want to add value to it before selling. There was a time when it seemed that the floristry industry was not going to survive but that is no longer the case. Entrepreneurs in the UK are seeing the potential for a business that sells flowers and, therefore, this could be the ideal time to sell your business. Building up a decent following on social media can become an attractive part of a business, particularly in floristry as the product is something that ‘instagrams’ well. This can be difficult to do for anyone who is unsure of social media but there are plenty of consultants that you can get advice from for relatively little money or you can look for advice online for free. The goodwill of your business will factor into the valuation of it and this can be a great way to extend that. Selling products online through a delivery system also offers potential buyers the opportunity to reach a larger audience. Keep this in mind when you are preparing for the sale. The systems that your shop uses, where you buy your flowers from and when, and who your customers are form part of the value of your business. As you are preparing for the sale, you should put this all down in writing or have it in a digital format that will be easily accessible for the new owner. The flower industry follows trends and so, if you are looking to sell, consider whether you have thought about current trends and if you can use these to appeal to buyers. 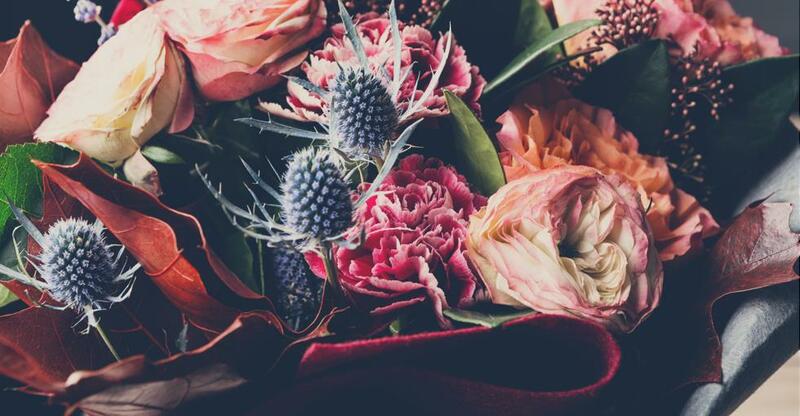 Ethically sourced or locally grown flowers are becoming a favourite of the consumer and, creating relationships with stockist that can provide you with these kinds of products could be of value to potential buyers. Being a florist means being hands-on and a part of all aspects of your business. Selling your business can, therefore, be difficult. Using a broker can be very useful when you are selling your business but make sure that you get someone who you can trust that will find the right buyer for a business that you have put so much time and effort into. As this is a niche market, however, find someone who has experience selling this kind of business or takes time to understand your business. You can advertise your florist business on various platforms to find the right buyer. Spread the word through your customers and suppliers and post your business online to reach a wide audience. 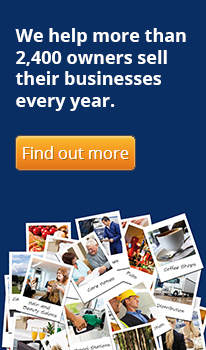 If you want some more information on selling your business, have a look at our selling guides.